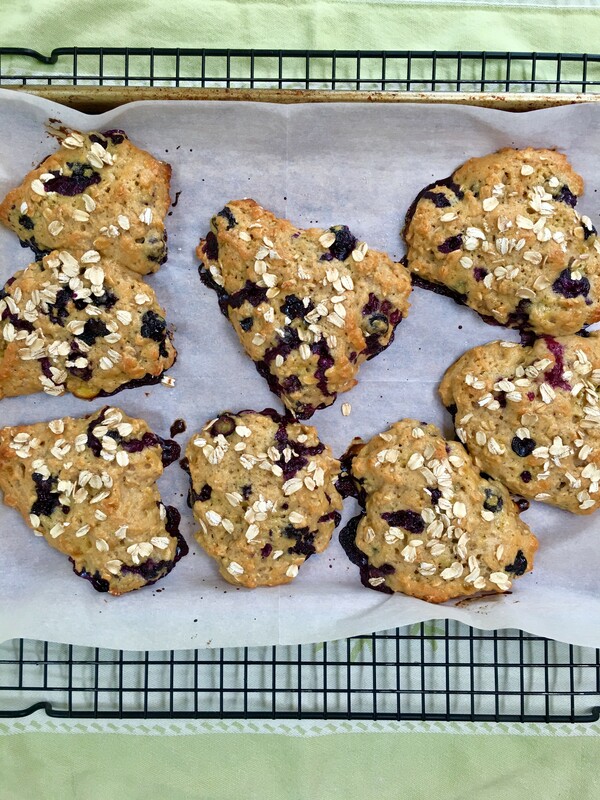 I used bon appetit’s blueberry scone recipe with a few tweaks. I used buttermilk instead of heavy cream and I think if anything it made them fluffier and less sweet which I love! I also added nutmeg for a little more depth of flavor and used fresh blueberries from our garden. 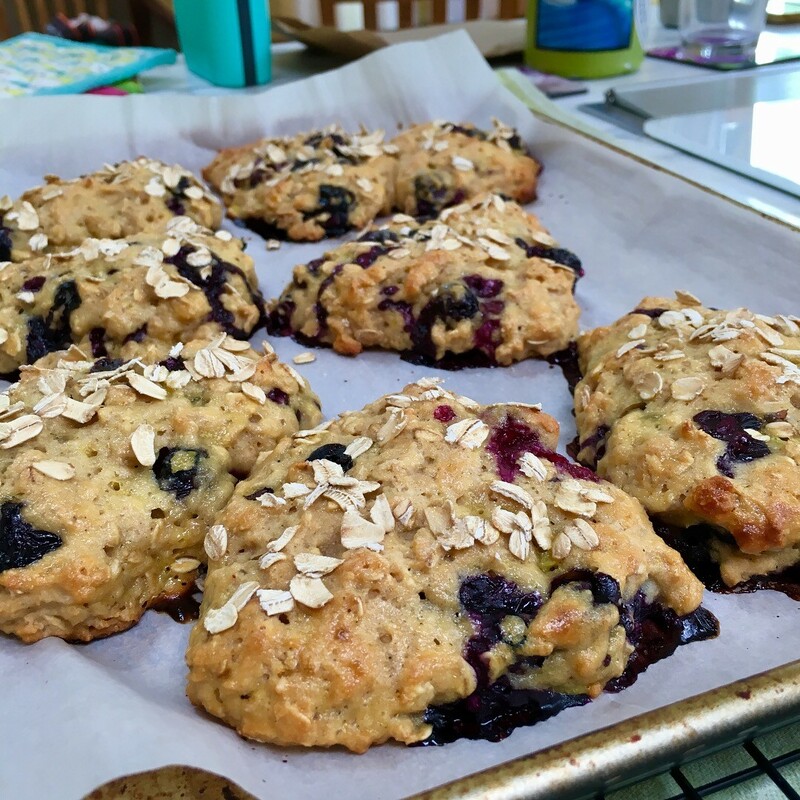 We’ve been trying to grow blueberries for years without much luck but this year we have quite the crop so I had to showcase them in a recipe. I love this recipe because there are very few ingredients (no butter! ), it’s simple and quick, and the result is comforting and beautiful. Enjoy!